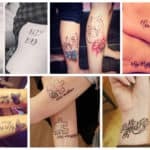 You all know that tattoos are for the long run and once you get them it’s hard to get rid of them. It’s possible, but I think you wouldn’t want to do and go through the process. 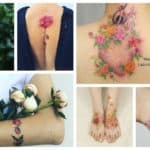 Do you want to get a tattoo but you are having second thoughts? 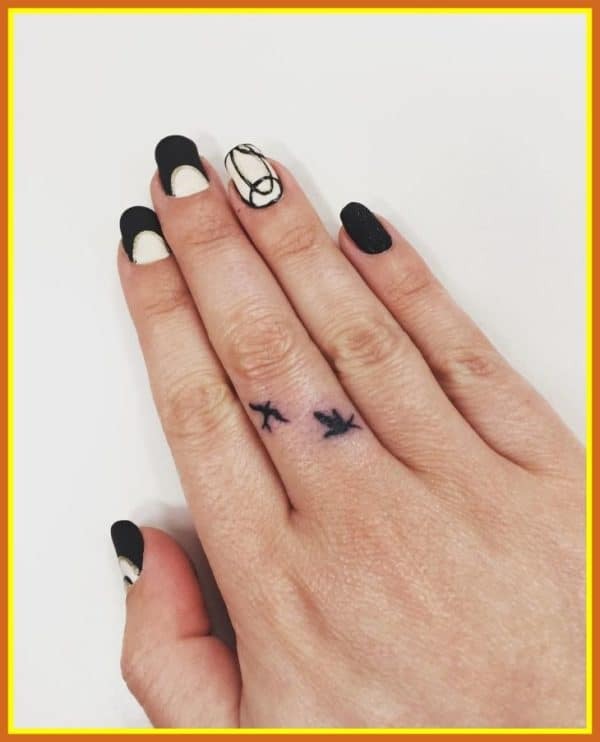 If yes, this is a clue that you should do a minimalist one to give them a try and see whether you like to have them on your body. 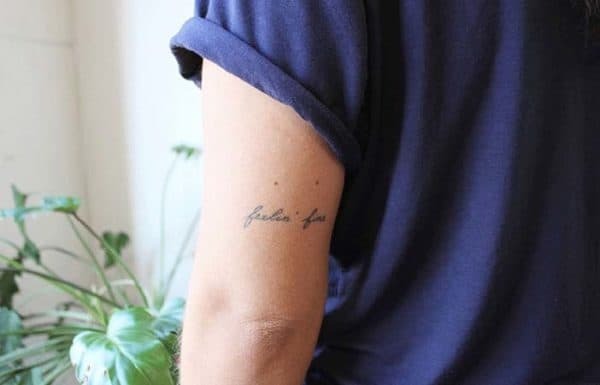 Maybe minimalist is your style too, so check them out and get inspired. 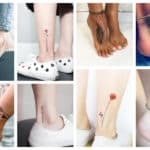 These Pretty Minimalist Tattoos That Will Make You Want To Get Inked will grab your attention and you will be looking at them for a while for sure. There are lots of different designs out there that will match different preferences. Scroll down and see which will work best for your taste. 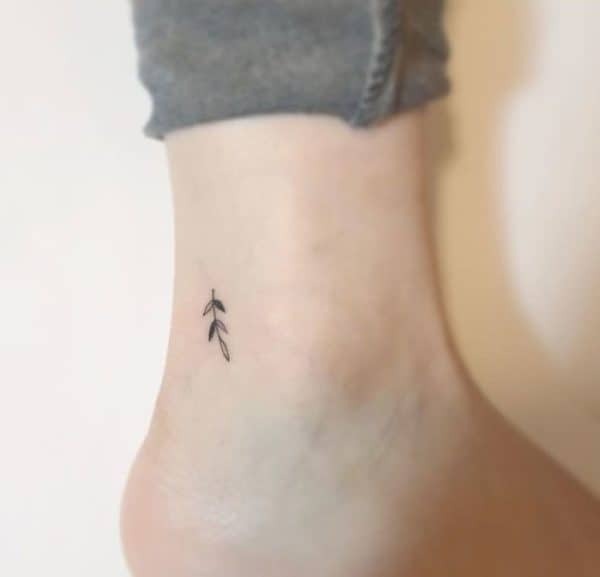 Lots of people like to get their first tattoo on their ankles. What do you say about copying this one? 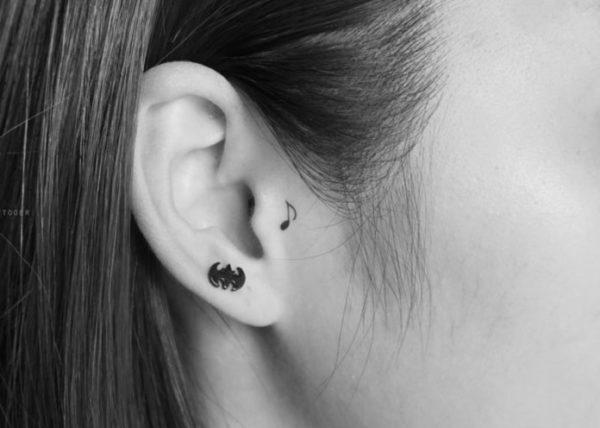 It’s totally adorable, isn’t it? 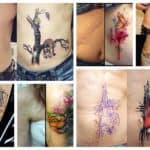 Plus, if you don’t want people to see it you can always cover it up with your jeans or socks. 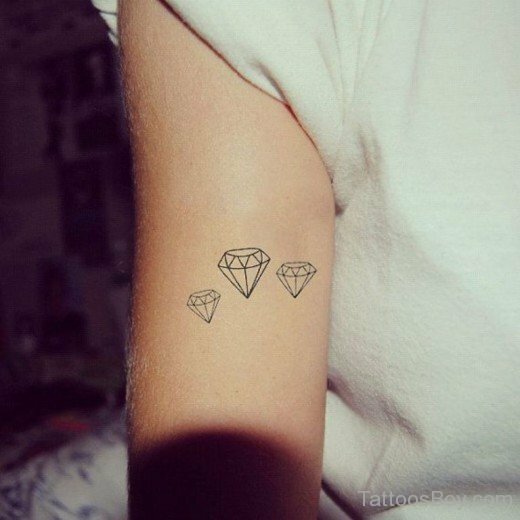 Shine bright like a diamond! 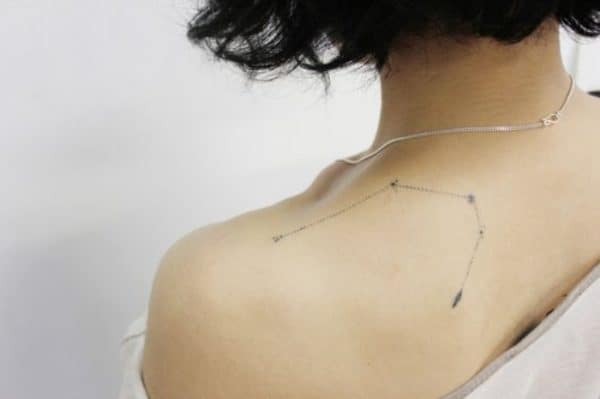 If you don’t have an idea what to get, this is a stunning tattoo that will make you look super cool. 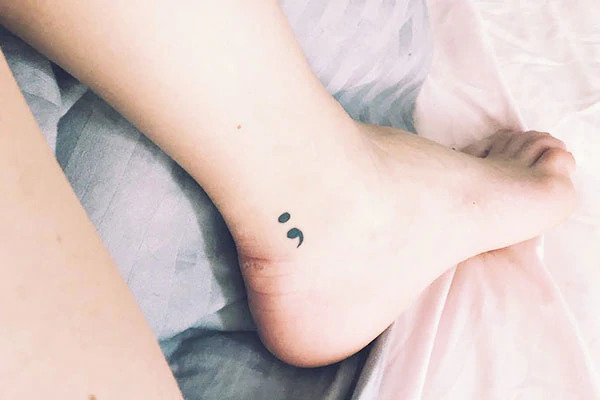 There are lots of tattoos that have hidden meaning, and if you want to support those people who suffer from depression and harm themselves then you should get inked with this semi-colon tattoo. 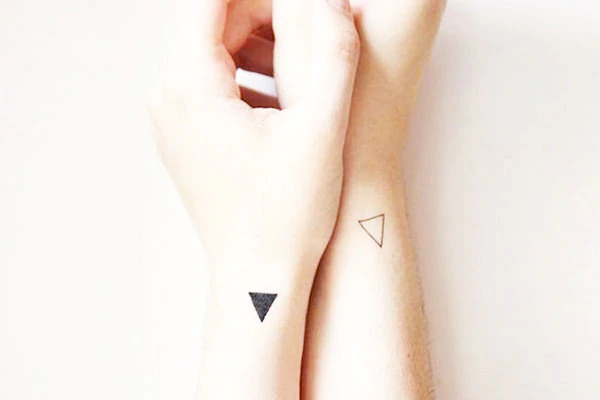 I’m totally in love with these triangles and this is the tattoo that I’m going to get if I ever decide to get inked. How do you like it? 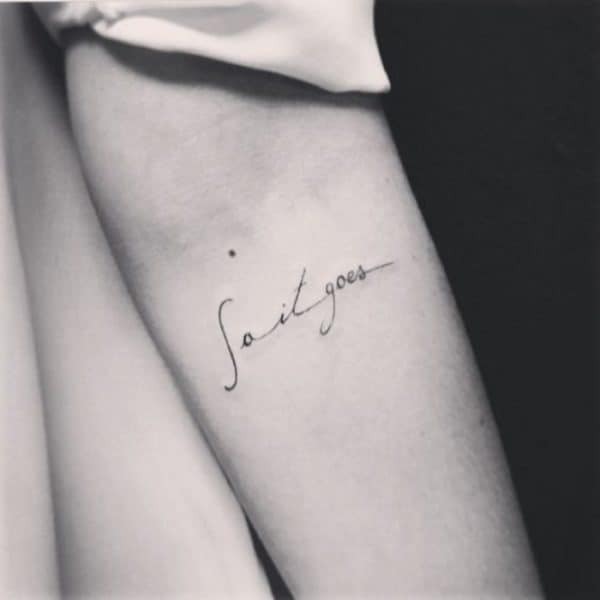 The minimalist tattoos look totally stylish and sophisticated, and it’s hard to get bored with them. A short quote with a nice font is also a good idea for you if you are interested in the minimalist look. Do you already have something in mind? 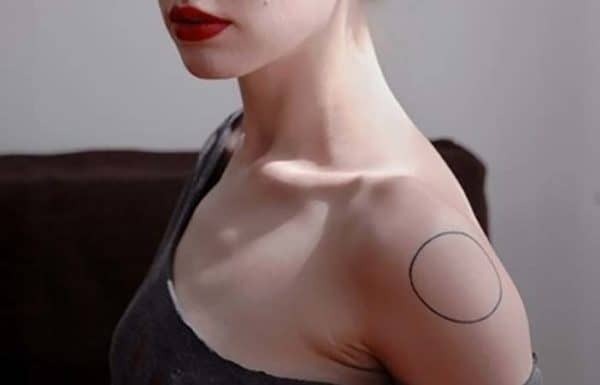 The minimalist tattoos are so delicate and subtle that even if you get more than one it won’t look like you have overdid it. Feel free to add as much as you want on different parts of your body. 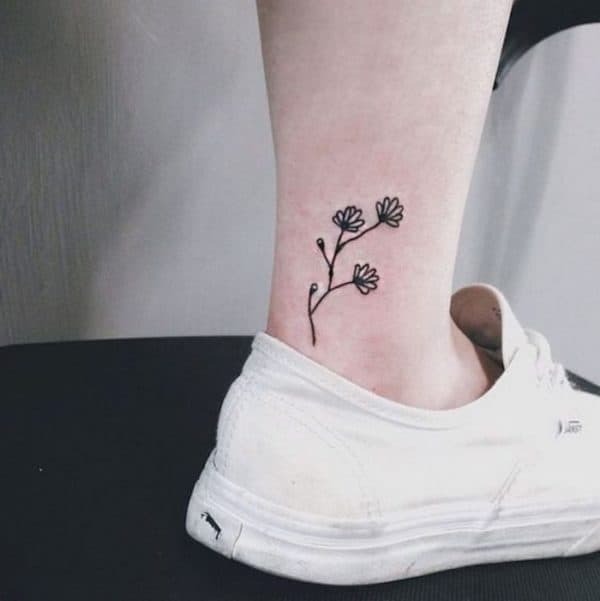 Aren’t these minimalist tattoos super cute? Which one caught your attention the most? Keep me posted in the comments below cause I would love to hear from you!